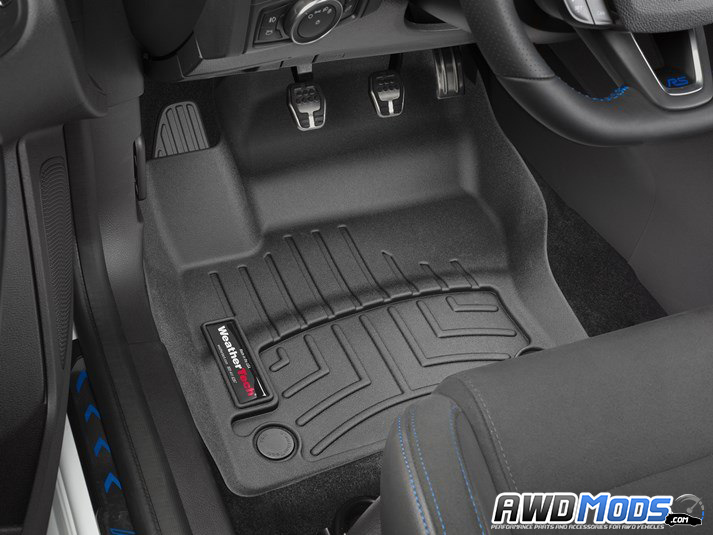 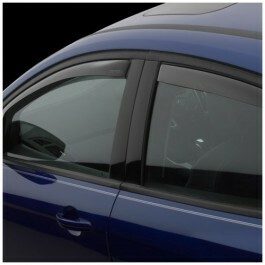 Protect your Ford Focus RS floor with the Floor Liner by WeatherTech. 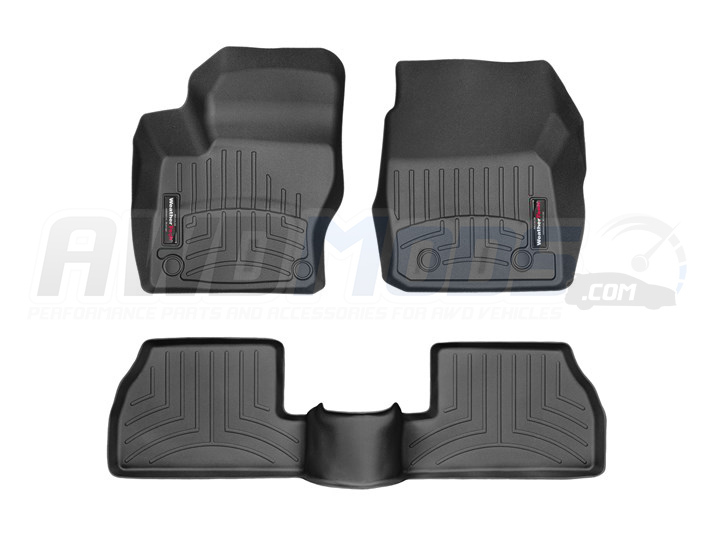 These floor liners are laser measured to accurately line the entire interior floor of your Focus RS giving you absolute protection from dirt and grim. 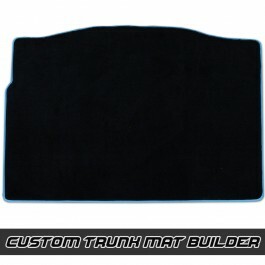 A patent pending High-Density Tri-Extruded material allows for rigid strength while giving a tactile feel to the surface. 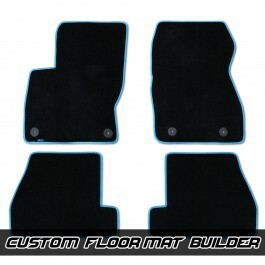 The great thing about these floor liners is that; not only are they water resistant. 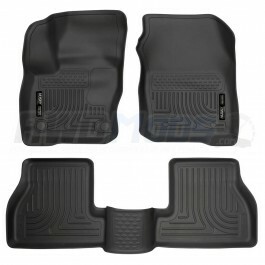 But they maintain their flexibility under extreme temperatures. 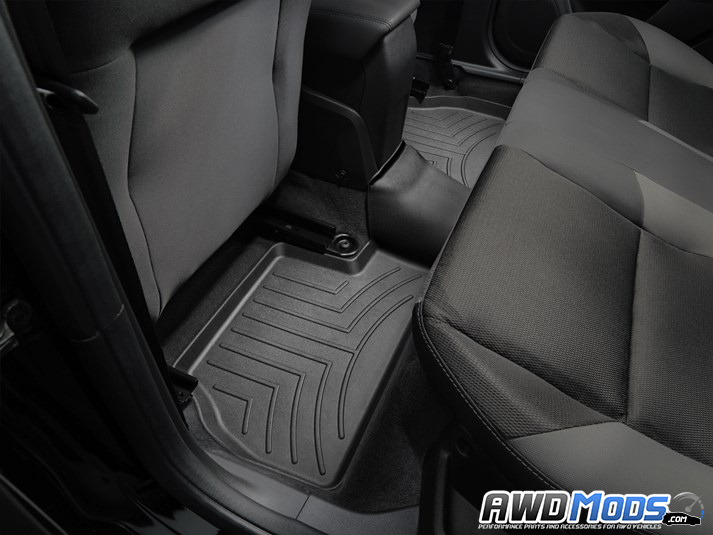 The WeatherTech floor mats also feature advanced grooving that help trap liquids and debris which are then carried away from shoes and clothing to a separate reservoir. 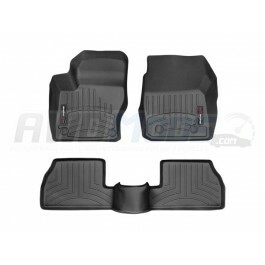 This minimizes fluid and debris movement while driving and allows for a quick clean up. 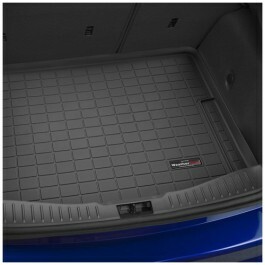 Ford Focus RS / ST Cargo Liner by WeatherTechProtect your cargo space from debris and general wear a..